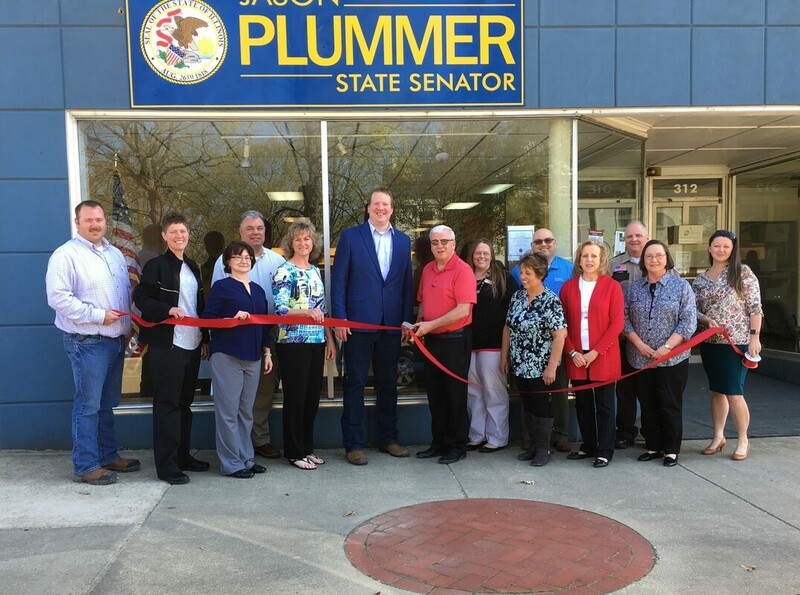 Open House to welcome Senator Jason Plummer. 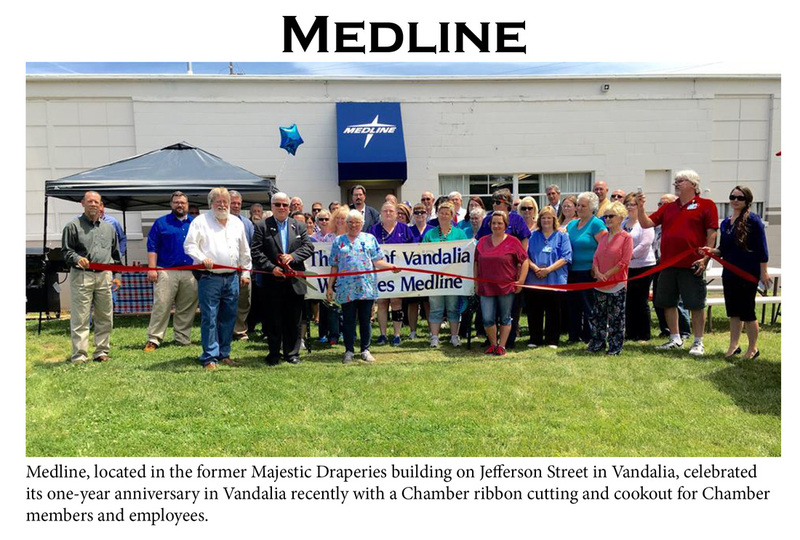 District Office is located at 310 West Gallatin in Vandalia. 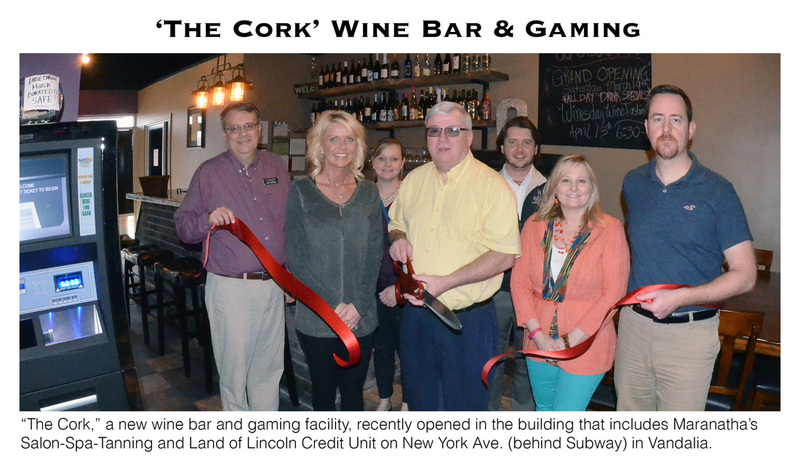 New location celebration! 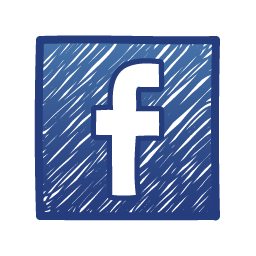 Nzuri is located at 1595 N. 8th Street, Vandalia. 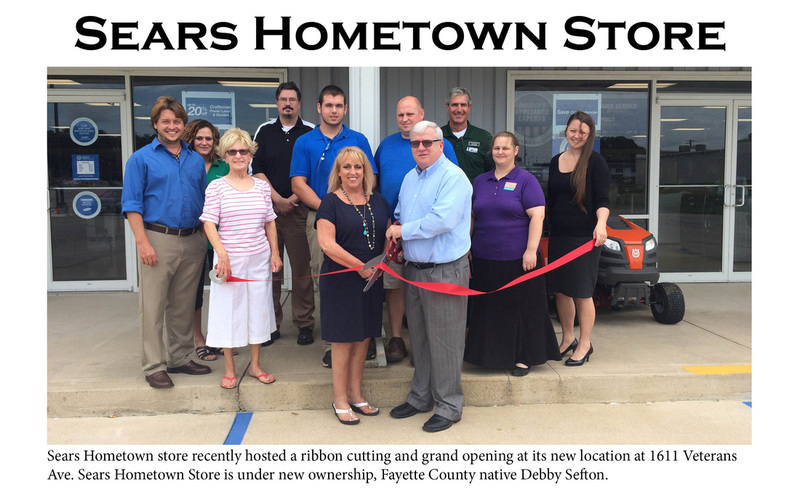 Pictured above is owner, Debby Sefton with family, employees and chamber members. 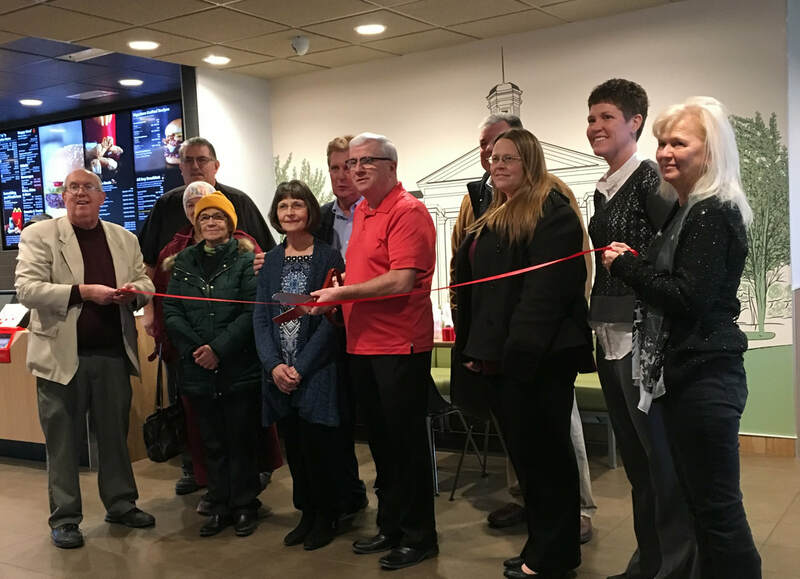 Re-Grand Opening celebration to commemorate the completion of their remodel. 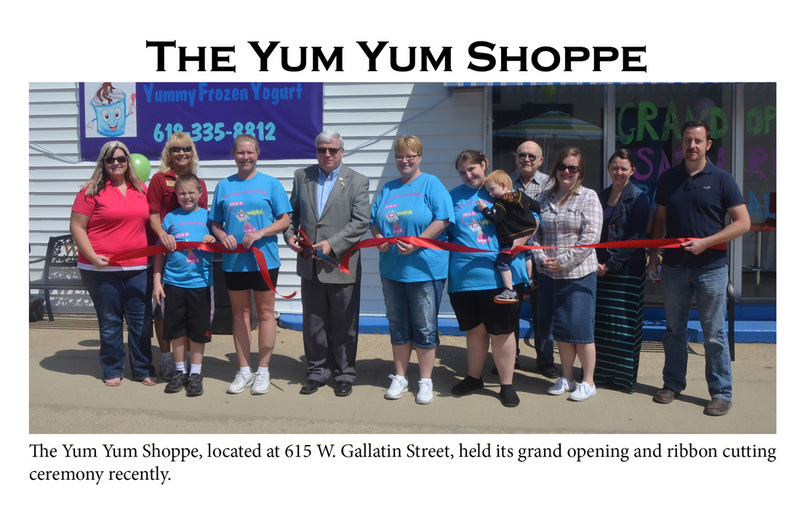 Beautifully decorated with a mural of the Vandalia State House, all new ordering kiosk stations, and a new play place for the little ones. 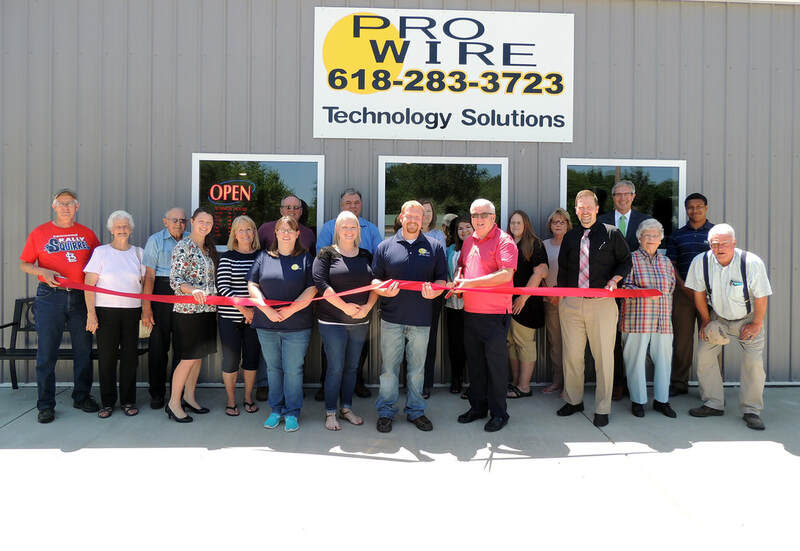 Pro Wire is now located at 120 N. 6th Street in Vandalia. 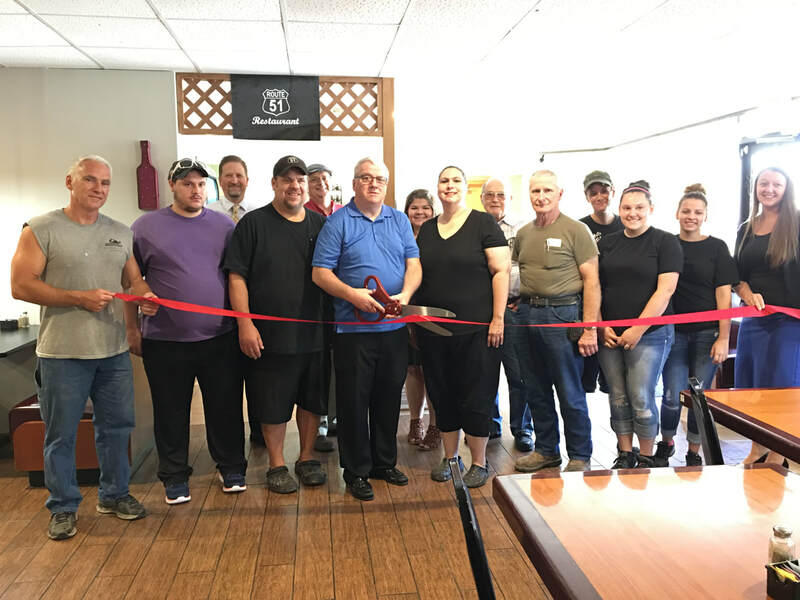 Pictured above is owner Mark Meadows with family, employees and chamber members. Blind Society is located at 330 W. Gallatin Street. 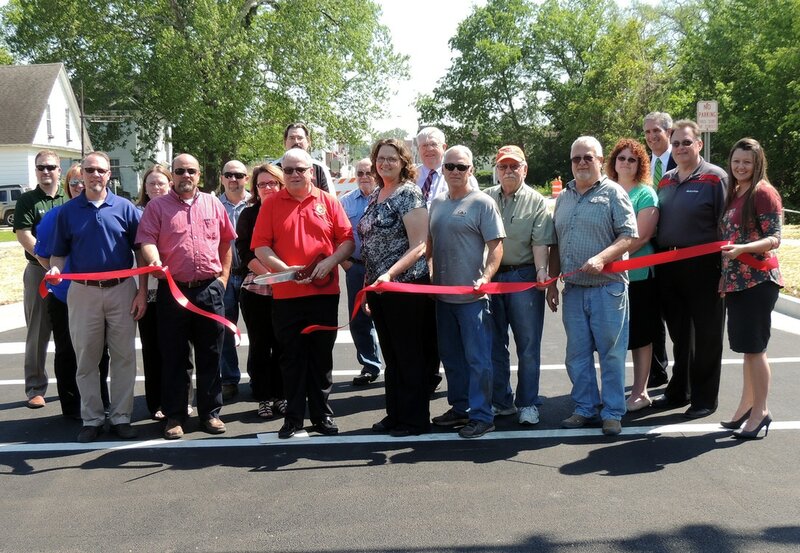 Pictured above is owner Amy Gaffney with Blind Society employees and chamber members. 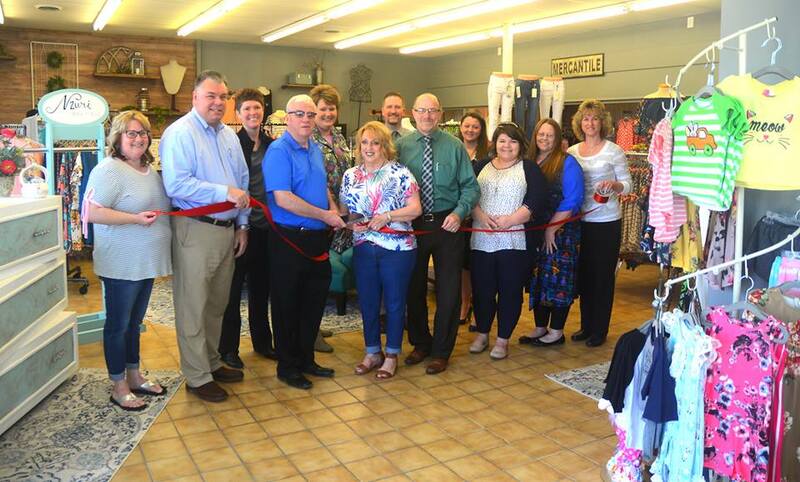 Kassandra Nichole Photography & Salon are located at 317 W. Main Street in Vandalia. 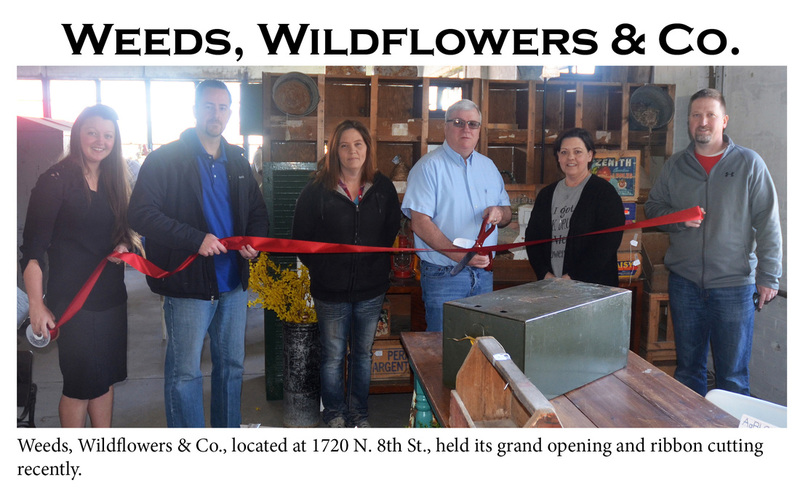 Pictured above are chamber members with owner Kassandra Cunnea. 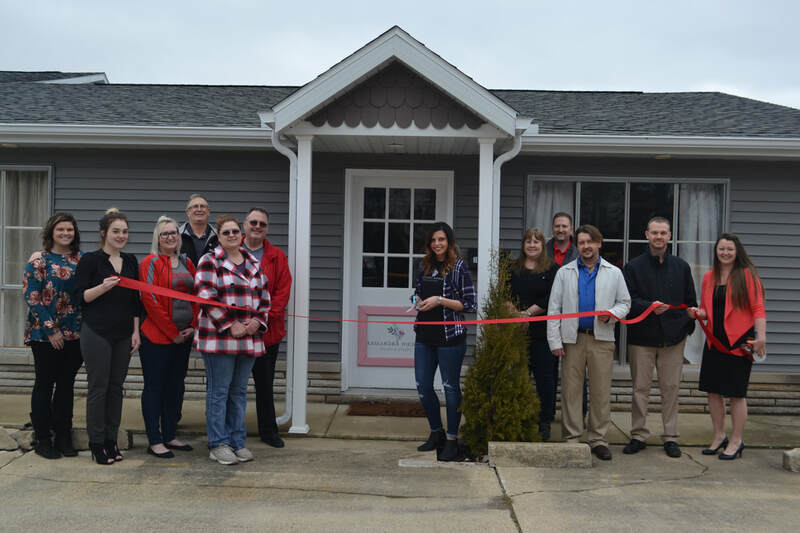 The Painted Nail is located at 319 W. Main street in Vandalia. 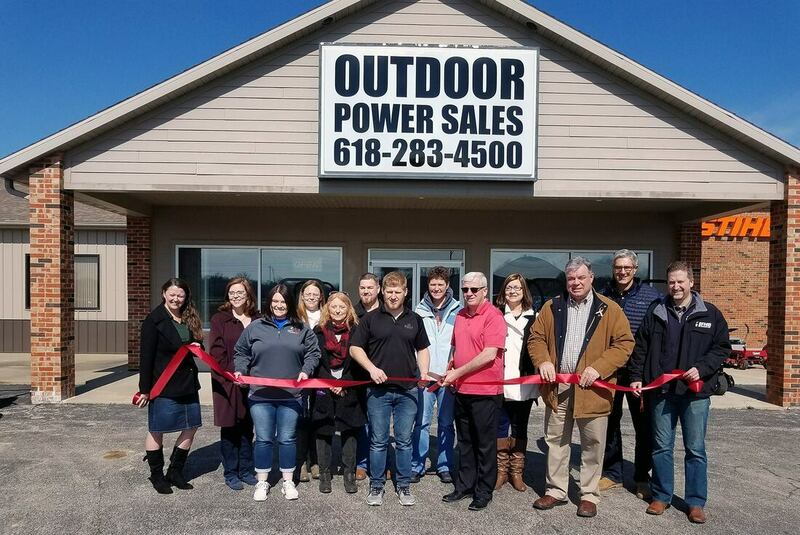 Pictured above are chamber members with owners Tonna Dugan and Holly Smith. 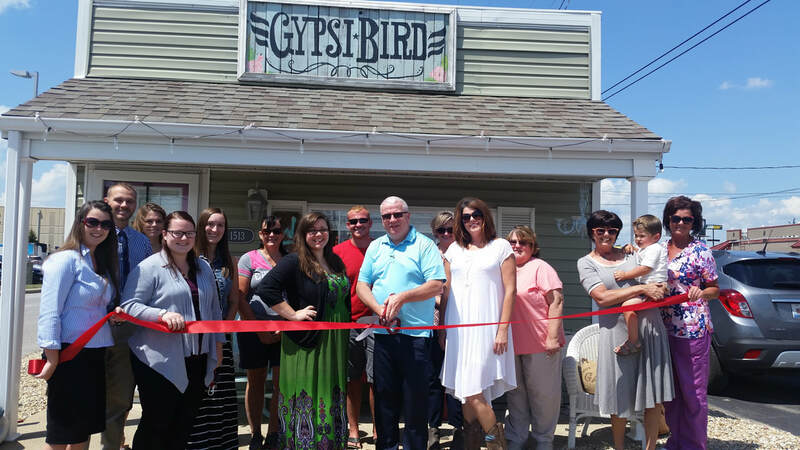 Gypsi Bird is located 1513 N. Eighth Street in Vandalia. Owners Brooke and Amanda have been good friends since they were kids and are excited to open a shop! They are excited to add to the community and to see where this adventure takes them! 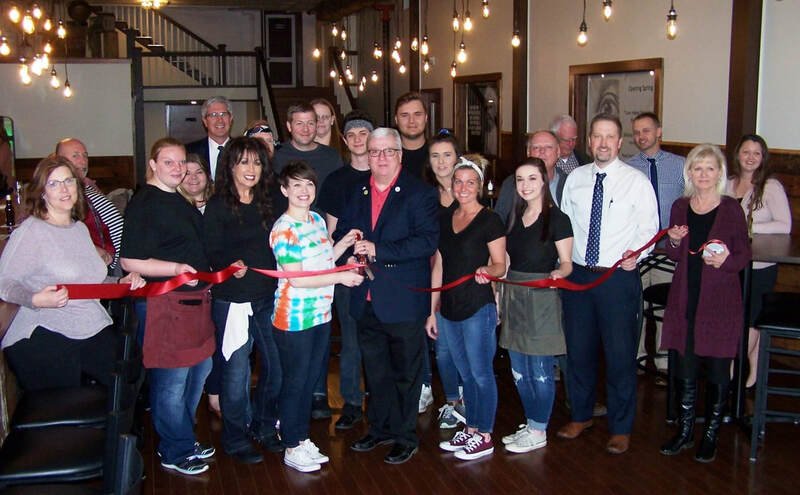 Howie's on Main is located at 112 N. 6th street in Vandalia. 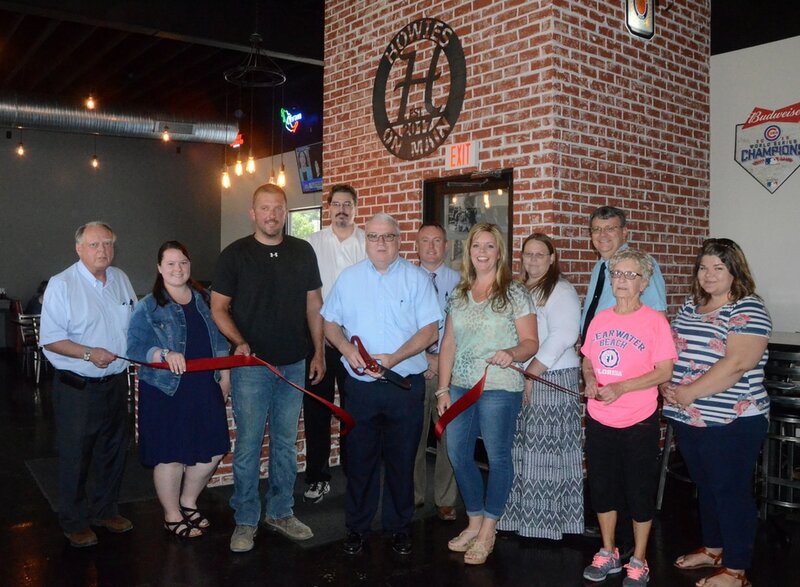 Owners Chad and Mandy Austin named the business after Chad's grandfather, Howard Thompson. They are open Monday through Saturday and serve lunch, dinner, and drinks. 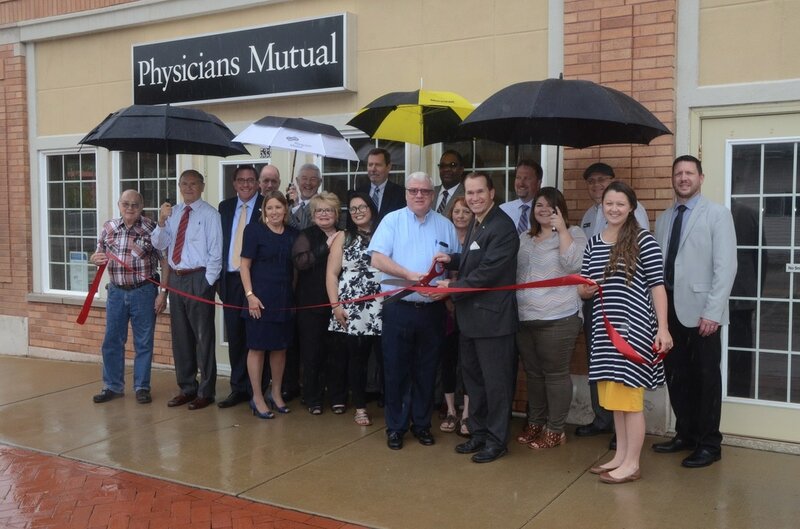 Physicians Mutual Insurance Company and Physicians Life Insurance Company are members of the Physicians Mutual family. 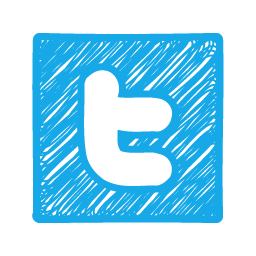 The companies provide a full portfolio of health and life insurance products, as well as retirement products. 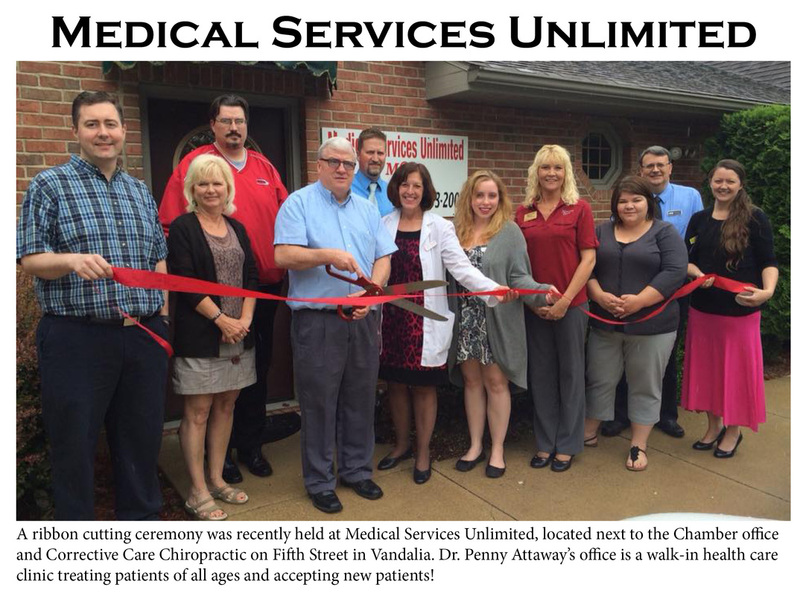 Headquartered in Omaha, Nebraska, Physicians Mutual was founded in 1902 and has division offices across the country. 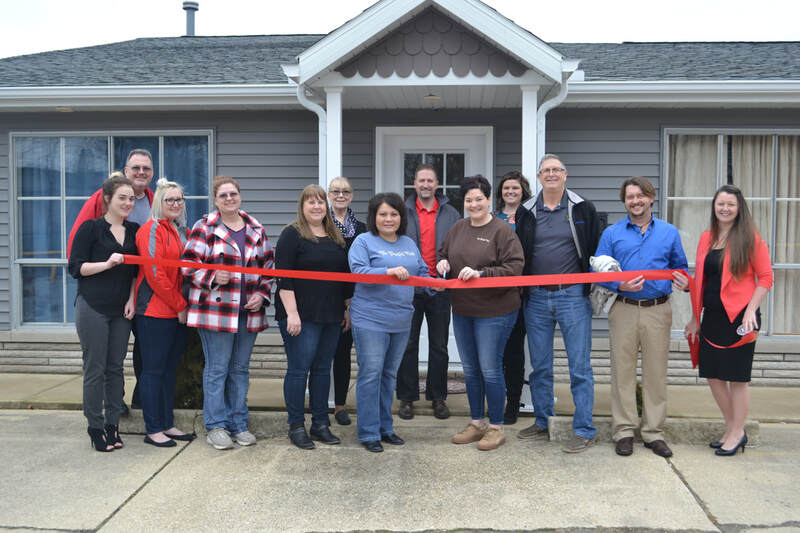 The new Vandalia office opened March 29, 2017. 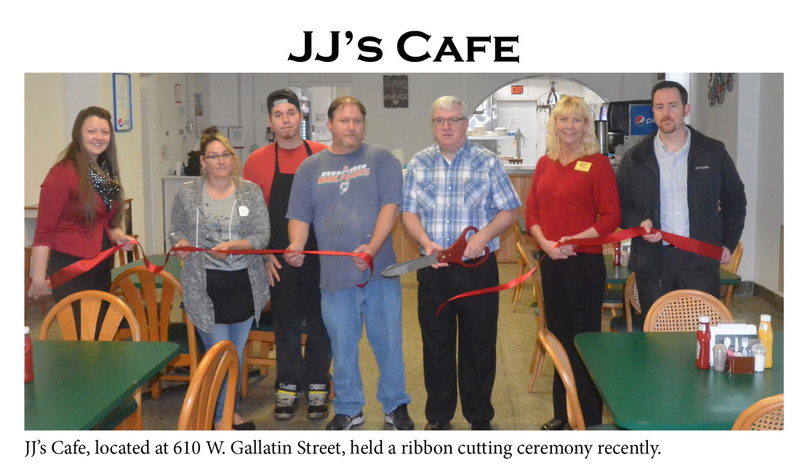 They are located at 533 W. Gallatin Street in Vandalia. Radiance Hair Salon opened on December 1, 2016. The salon is owned by Angel Kopp and Misty Thompson. They are joined by Nail Technician and Makeup Artist, Sarah Durr. 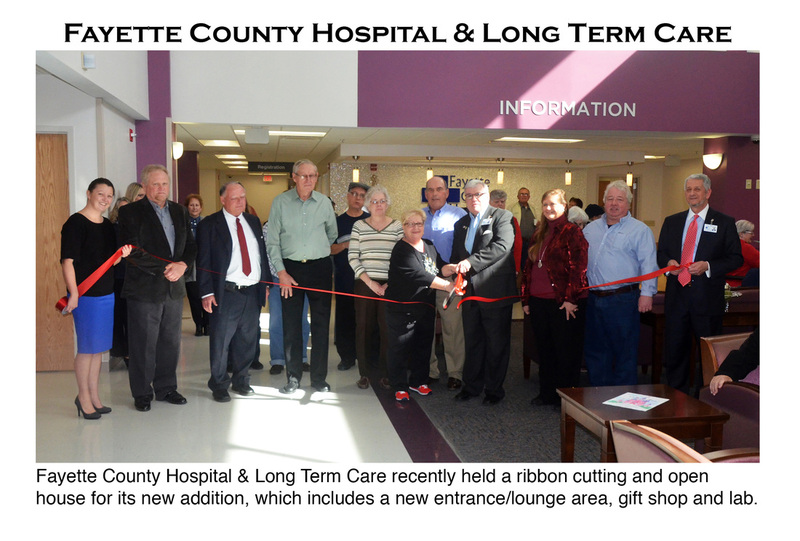 They are located at 1410 Sunset Dr. Suite B.